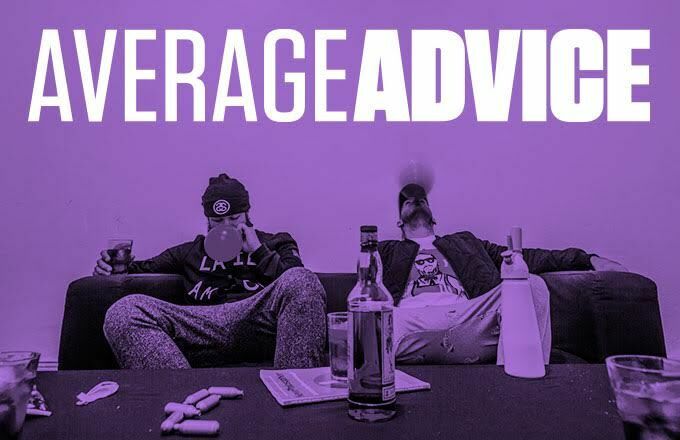 In today's Average Advice column, Average Rap Band tackle the toughest reader-submitted questions from the week. This time around, the big question is; which emoji should an emerging rapper name him or herself after? Also this week, the classic, insomnia-inducing question around dropping your money on Supreme or Yeezy Boosts, and an unfortunate reader who think he's Big Meech, and possibly also Larry Hoover. Read on to get your weekly life lessons, and submit your questions via Facebook or Twitter.